Poland has a history of fighting oppression, and World War II was hardly different. Soon after it was invaded in 1939, resistance cells began to form and join into what became known as the Armia Krajowa, or Home Army. It operated in both the Nazi and Soviet areas of the country, though for a number of reasons it was more successful in the places controlled by the Germans. Though the culmination of its activities was the 1944 Warsaw Uprising (an event which will surely get its own entry sometime soon), it was highly active throughout the war, in organizing insurrections, protecting Jews and others seeking refuge, and many other activities. It took orders from the Polish government in exile which was based in London. I don’t really understand how there isn’t a major movie or miniseries devoted to a massive underground organization working against the Nazis. Someone should do something about that, because the entire story borders on unbelievable. The ultimate goal was to liberate a country considered strategic by both Nazi Germany and the Soviet Union, with inferior technology and at extreme risk. To kill a Nazi official meant the death of hundreds of innocents, to be caught meant torture, death and the likely destruction of an entire resistance cell. 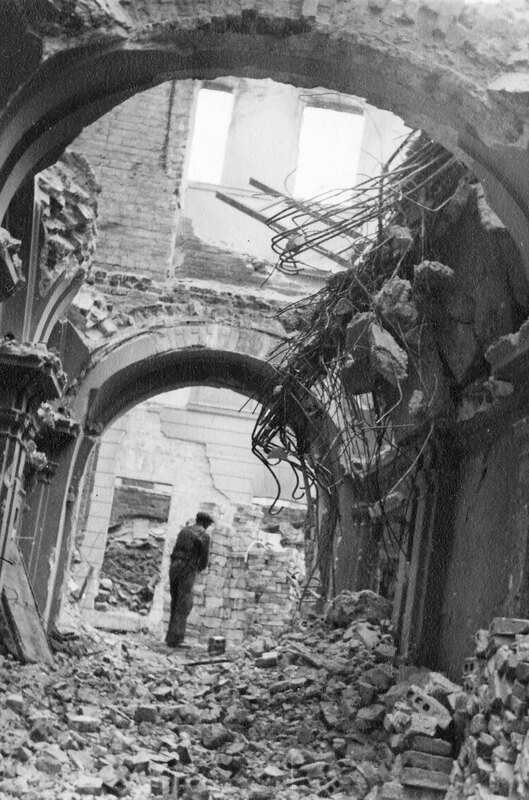 By the end of the war, and after a five month battle, Warsaw had been 90% demolished. This entry was posted in Articles, Education, Entertainment, History, Inspiration, Stories and tagged History, Poland, Warsaw, Warsaw Uprising, World War II by STanksalvala. Bookmark the permalink. Somebody necessarily help to make seriously posts I might state. This is the very first time I frequented your website page and so far? I amazed with the research you made to create this particular submit incredible. Excellent activity!